Quality full and part livery service for all types of horses of all disciplines and at all levels. 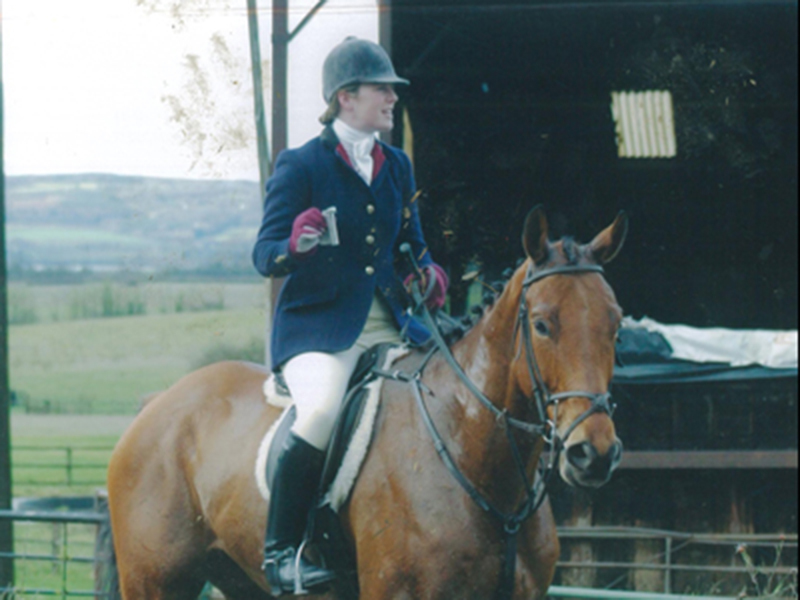 We fully support our owners to help them to achieve their goals with their horses, whether this is to compete or simply enjoy hacking their horses around the outstanding local countryside. Total daily care of your horse to include feeding, haying , mucking out. Turning in and out as necessary. Rug changing. Grooming. Use of the school, horse walker and wash box. Exercising up to four days per week as is necessary to maintain desired level of fitness. Tack cleaning and horse laundry, ie numnahs, boots. Dealing with veterinary and farrier visits and those from other professionals such as saddlers and physiotherapists if required. We offer additional services such as clipping, schooling, additional tack cleaning and plaiting / turning out for competition or hunting should this be required at competitive rates. Part liveries enjoy all of the above services with the exception of exercising, grooming, tack cleaning and horse laundry. Attendance for vet visits etc. (all these can be provided on an as needed basis at an additional charge). We have vast experience, gained over 30 years of returning horses to work safely and in a way that promotes maximum recovery. Our experience includes rehabilitation following tendon and ligament injuries, post orthopaedic surgery, kissing spine surgery, intensive nursing following trauma injuries, post colic surgery care and many other sports injuries. We work very closely with leading veterinary surgeons and equine physiotherapists to develop individual rehabilitation plans for each horse. 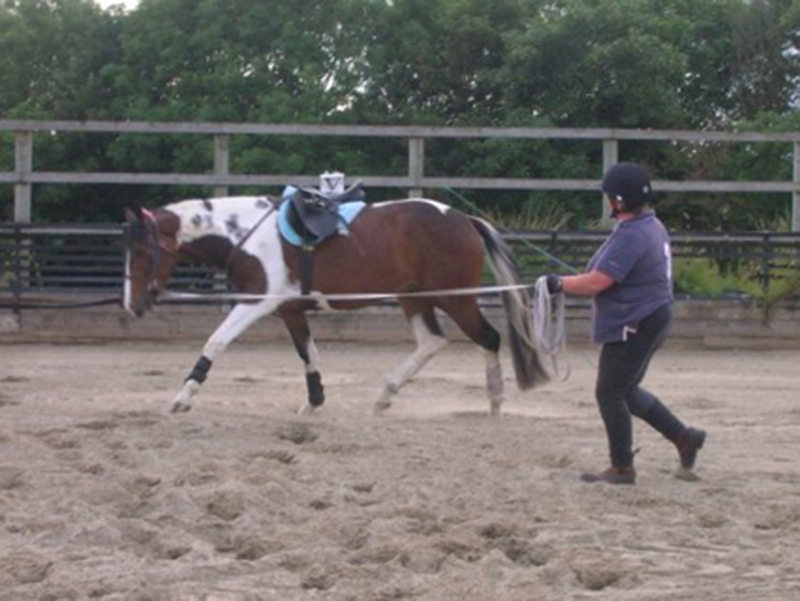 We can provide box rest, controlled exercise programs including in hand work, horse walker, lunging and long reining. We have very small individual turnout paddocks to use where restricted turn out is required. We have quiet lanes and and school master horses to act as nannies to enable us to carry out road work when needed. Please take a look at the case studies. We take horse to sell on behalf of clients who do not have the time, facilities or expertise to sell themselves or who simply do not want to sell the horse themselves for emotional reasons. We take the horse for a minimum of one week before advertising it, to ensure that we have tried the horse in all situations prior potential purchasers doing so. We handle the whole process from writing and booking advertising to viewing, and vetting. We endeavour to sell your horse to the right home where it will be settled and happy. It is our policy to keep clients fully informed at all stages. We take a great deal of time and trouble to break young horses so that they are confident and have a sound and secure start, providing them with good foundations to continue their training and become successful in any discipline or a safe and sensible ride for a pleasure rider. We consider the needs of the person who will be riding the horse and tailor our training to their requirements. 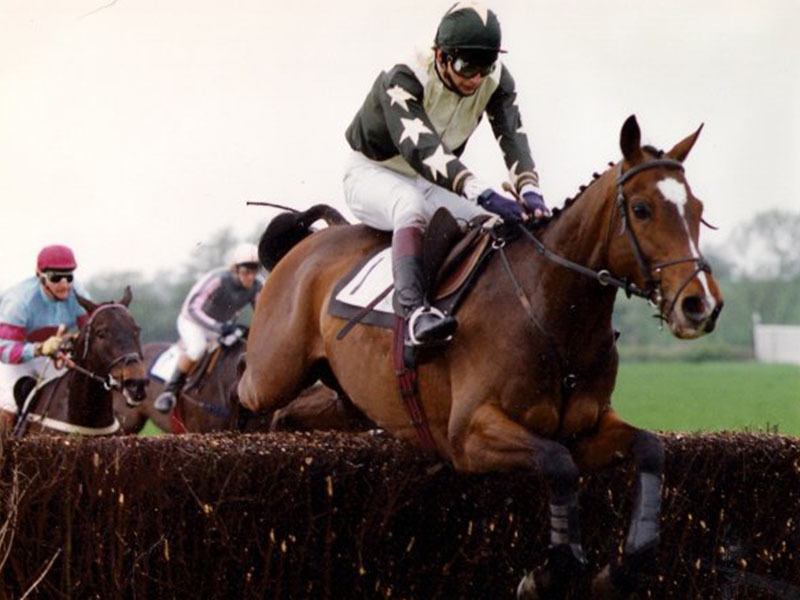 We have started horses who have gone on to be very successful in eventing, show jumping, racing, endurance and endurance racing, dressage and showing as well as many pleasure horses who their owners simply enjoy hacking and have varied from Sports Horses to Shire Horses. Pre training for racehorses and Midseason refresher breaks. 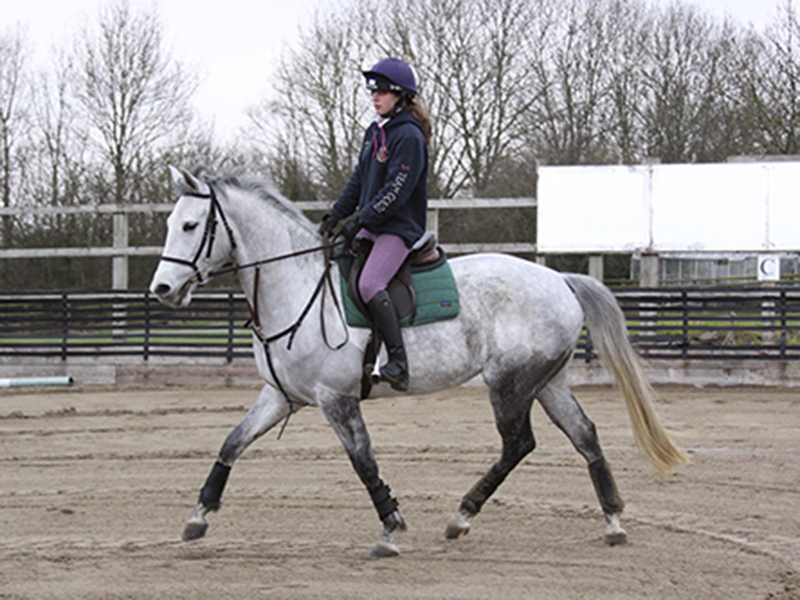 We offer a pre training service for horses destined to go to professional racehorse trainers. We can do initial fitness / roadwork at competitive rates, saving owners costs and ensuring that the horse arrives at the trainer’s yard in tip top condition and ready to start fast work. We also take horses who may be stale mid season and would benefit from freshening up with a change of scenery and a different regime. Short term liveries, for example if the owner is on holiday or suffering with illness and cannot care for the horse. This can be on a full livery basis with or without exercising. We are situated 3 miles from the Berkeley Hunt Kennels and we are also within easy distance of the Beaufort and Curre and Llangibby hunts. Our hunters are kept fit and turned out to the highest standard. Team green are equine focused, ensuring that each individual horse or pony get the attention and care they require. Sarah produced and sold a horse for me, finding her the right home to suit the mare and her new owner. Would definitely use Team Green again. I would like to say a huge thank you to Sarah George and all the staff at Team Green Horses who have had my young horse 'Barney' in for schooling. He has come home much improved in all areas and I cannot recommend Team Green enough, they are very professional, friendly and approachable. Barney will definitely be going back ! I was stuck in a rut with my horse after the birth of my second child. I found myself unable to provide him with the input he needed whilst trying to care for my young children. 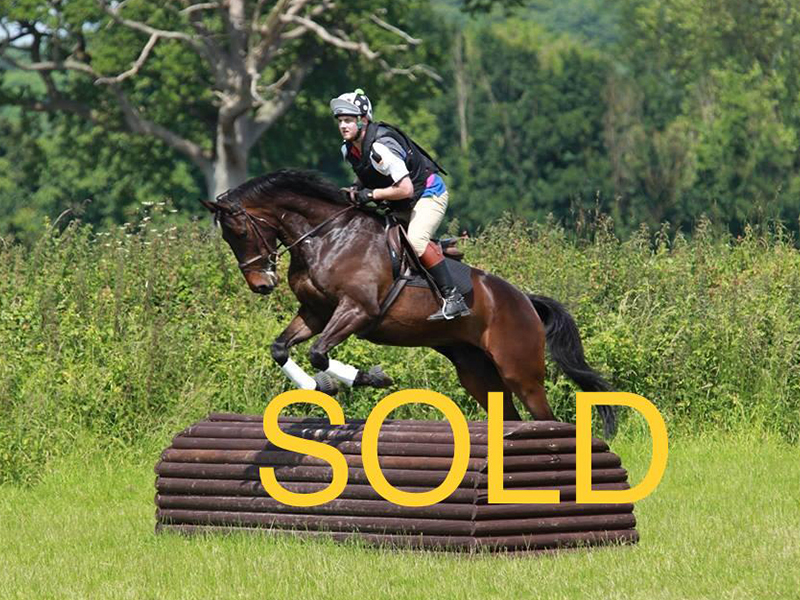 I made the sad decision to sell him but couldn't cope with the selling process either emotionally or time wise especially as my horse has a sensitive temperament and had become unsettled and difficult to manage following a recent change of yard. Sarah took care of everything in a sympathetic and very professional manner. My horse settled down immediately at her yard and two months later he is working happily in the most perfect new home. 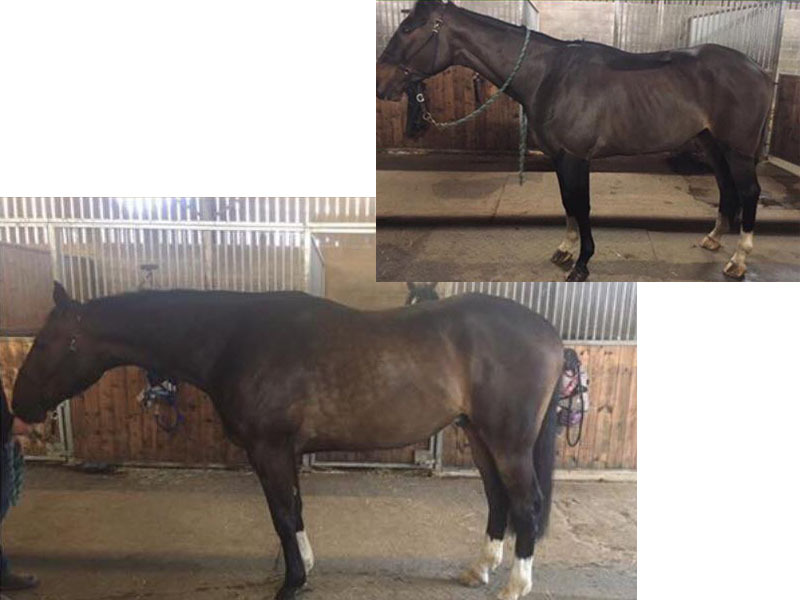 I wouldn't hesitate to recommend Sarah:She is very knowledgeable, runs her yard to a high standard and is one of the most genuine and kind hearted equine professionals I have met. In short Sarah provides a trouble shooting service which is second to none.